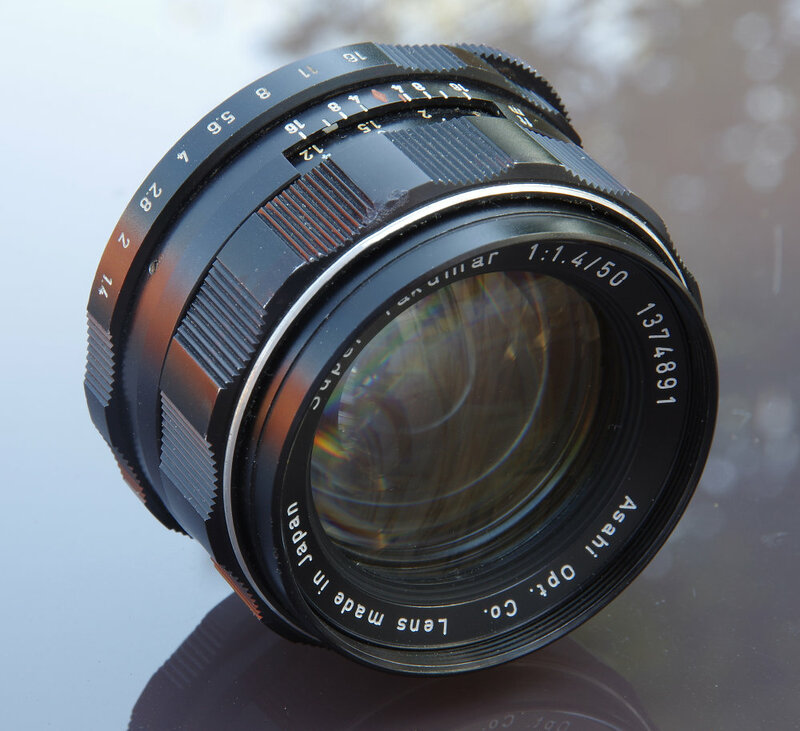 Some lenses do gain a legendary status, and the Model I Super-Takumar 50mm f/1.4 is one of them. The first claim to fame is the use of radioactive Thorium glass, the second is that this first model of 8 elements was soon replaced by a 7 element version and the Model I became the stuff of legends for its extraordinary performance. Manufactured from 1964-1965 we can now have a close look to see how it performs using the Pentax K-1 DSLR. Will the 36MP digital images have that same magic about them? Let's find out.